As MICE & Corporate Travel continue to thrive, Asia-Pacific is estimated to witness the highest growth rate from 2017 to 2023. 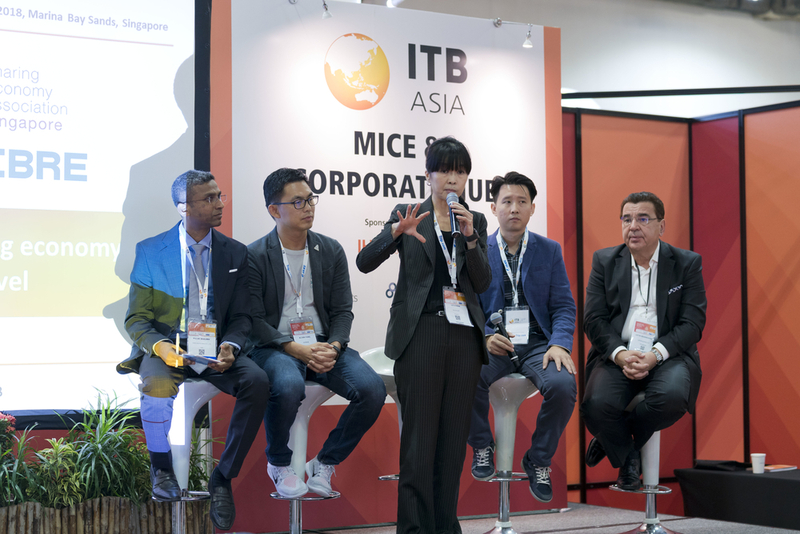 To cater to this growing segment, ITB Asia launches MICE Show Asia, a platform for the Asian MICE industry. Co-located with ITB Asia, MICE Show Asia is happening from 16 - 18 October 2019, at Marina Bay Sands. This exclusive and unmissable MICE event provides you with the best platform to present your latest product/service offering to MICE & Corporate Travel planners, through business appointments, networking and educational conferences. 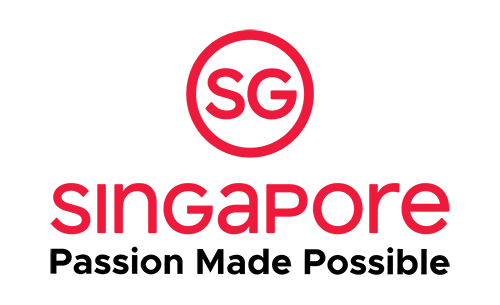 With the growing requests from our buyers to have more MICE and corporate products, a dedicated pavilion will allow exhibitors to feature the latest offerings and services to the MICE and corporate industry players. Looking to present your latest technology to MICE planners? The MICE & Corporate Showcase provides the best platform for you to demostrate to our MICE buyers and letting them have the first-hand experience of your products and services. The MICE & Corporate Speed Networking is a platform for you to meet potential clients in the shortest amount of time. 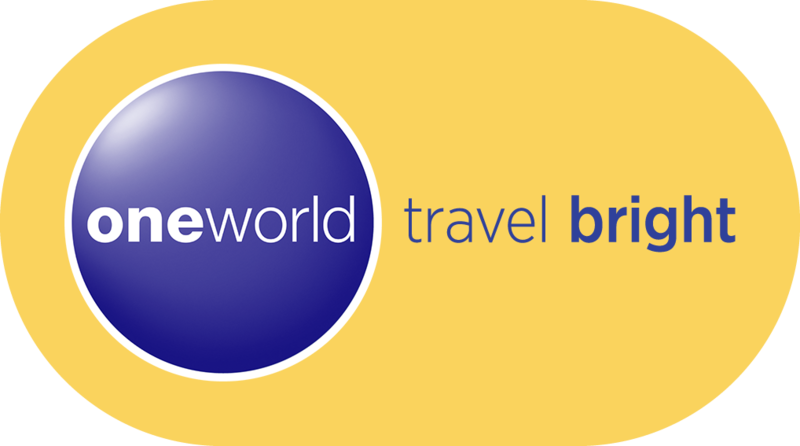 Establish the right connections with MICE and Corporate Travel buyers for your business via this opportunity. During the ITB Asia MICE & Corporate Speed Networking, you (the exhibitor) and buyers will have five (5) minutes mini-meetings to discover if you have similar business interests. You will be entitled up to twelve (12) mini-meetings during the one (1) hour session. For full conference programme, please click here. Contact our team at enquiry@miceshowasia.com for a customised and tailored package to suit your business needs.